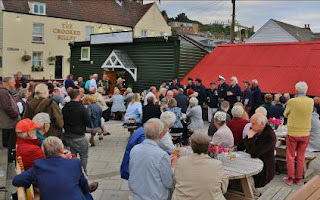 This edition covers the release of the Dunkirk movie, a distinguished guest at Endeavour's trip to meet the Windsor Knights, updates on our Summer Reception in the Old Town, the Trust's financial position and recent community and educational talks. Sadly, we also have to announce the death of Bill Reynolds, our Honorary Vice President. Rest in Peace, sir. The Christopher Nolan directed film was released to rave reviews on July 21st. The film’s stars are: Fionn Whitehead, Aneurin Barnard, Harry Styles, Mark Rylance, Tom Glynn-Carney, Barry Keoghan, Tom Hardy, Cillian Murphy, Jack Lowden, James D’Arcy, Kenneth Branagh, and of course, the Endeavour. Opening weekend box office receipts exceeded £10m in Britain and $50m in the USA. 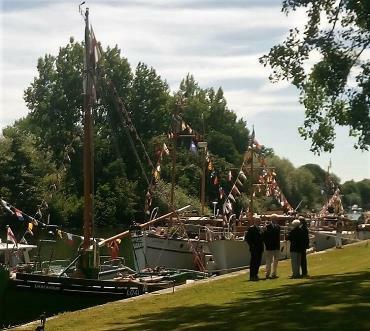 Endeavour's trip to Windsor had a bit of mystery about it; we knew we and other Dunkirk little ships were privileged to be allowed to moor alongside Windsor Great Park and we were to receive a 'visitor' but, who? 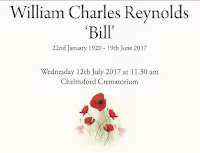 A very moving ceremony took place on Wednesday 12th of July to celebrate the life of our Honorary Vice President, William Charles Reynolds, who had died aged 97. Over one hundred members and guests attended our fifth summer reception. This was held once again at Osborne Bros. on Billet Wharf in the Old Town. Well, what a difference a year makes! Twelve months ago funds were at the lowest level I can recall. Now I am pleased to report funds at their highest level for a number of years. There are a number of reasons for this marked improvement, but the one single major contribution is from the Co-op Local Community Project. Peter has been busy giving talks to local community groups, schools and cub scout groups. Particularly pleasing was an invitation to visit Friars Primary School in Shoeburyness. Talks to two different classes were well received with the children thoroughly enjoying the presentation. 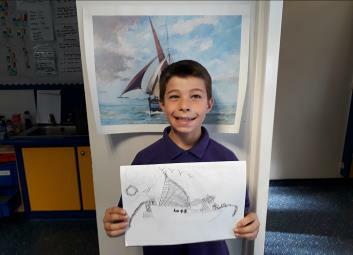 They followed Peter’s talk with a visit to the Old Town and spent a great deal of time making sketches of Endeavour. 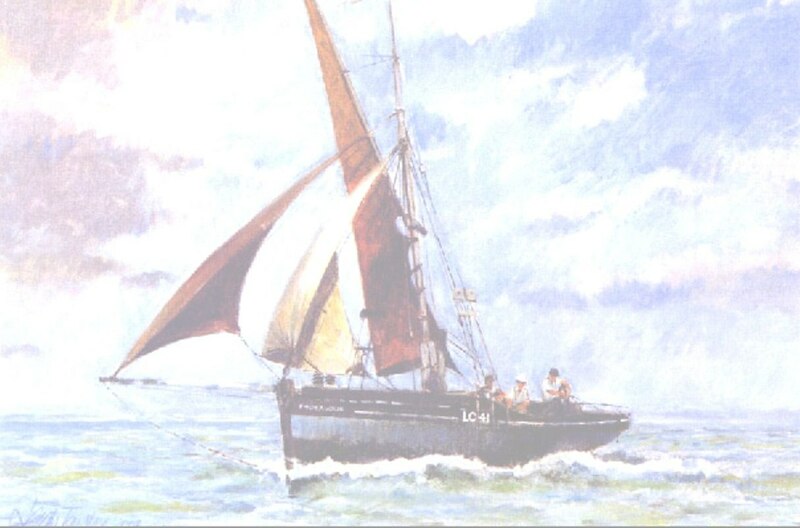 If you would like to pay your subscription by standing order in future please contact me either by [Contact details removed as no longer current - please refer to Shop and Membership tab above]. 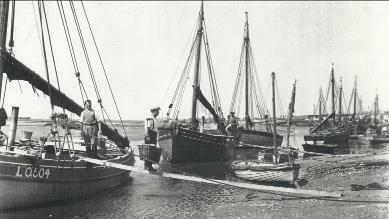 of photographs of Leigh boats. 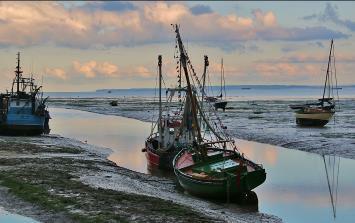 The boat on the left of picture, LO504, is the fellow Dunkirk ’little ship’ Defender.